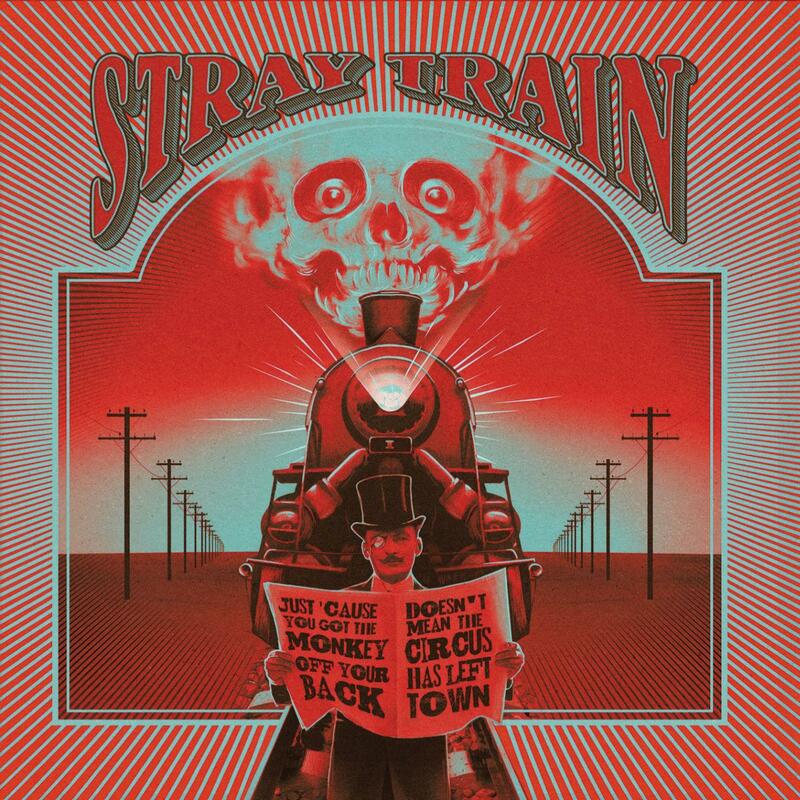 Stray Train - "Just Cause You Got The Monkey Off Your Back Doesn‘t Mean The Circus Has Left Town"
What started as a small idea turned out to be a great adventure. Without planning so, songs came out just naturally between September and December 2015 – culminating in a studio session at Amsterdam Recording Company in January 2016, which was recorded by Igor Wouters in just five days. The resulting album Just ‘cause you got the monkey off your back doesn’t mean the circus has left town, which was produced by Stray Train, was mixed by Guido Aalbers at Giesound and mastered by Andy Vandette at Engine Room Audio. All instruments were recorded live while the chain of noble boutique amps and speakers was miked elaborately. Intentionally, there are no overdubs or edits on this record.